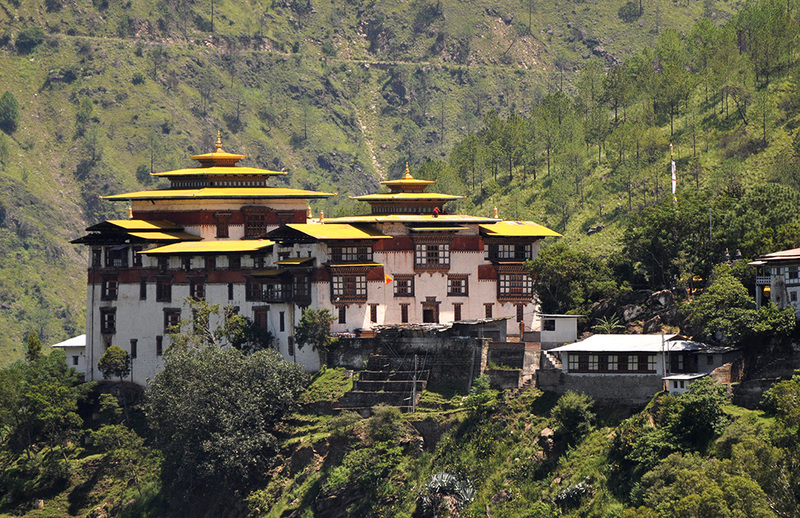 Located on a mountain ledge overlooking the Dangmechhu, Trashigang Dzong is one of the most strategically placed dzongs in the country because it is accessible only from the north. 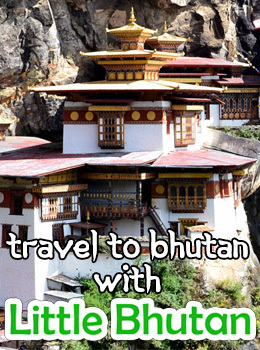 It was founded by Trongsa Penlop Chhogyal Minjur Tempa when the eastern region of the country was brought under Drukpa rule according to the prophecies of Zhabdrung Ngawang Namgyal. 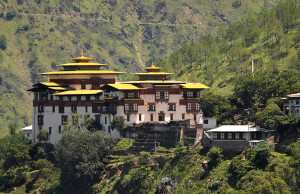 The Dzong has an inner sanctum of a guardian deity (gongkhang) and several other temples like the Lam Lhakhang, Guru Lhakhang, Tshogshing Lhakhang, etc.